Here is this weeks Little Scraps of Heaven Designs. 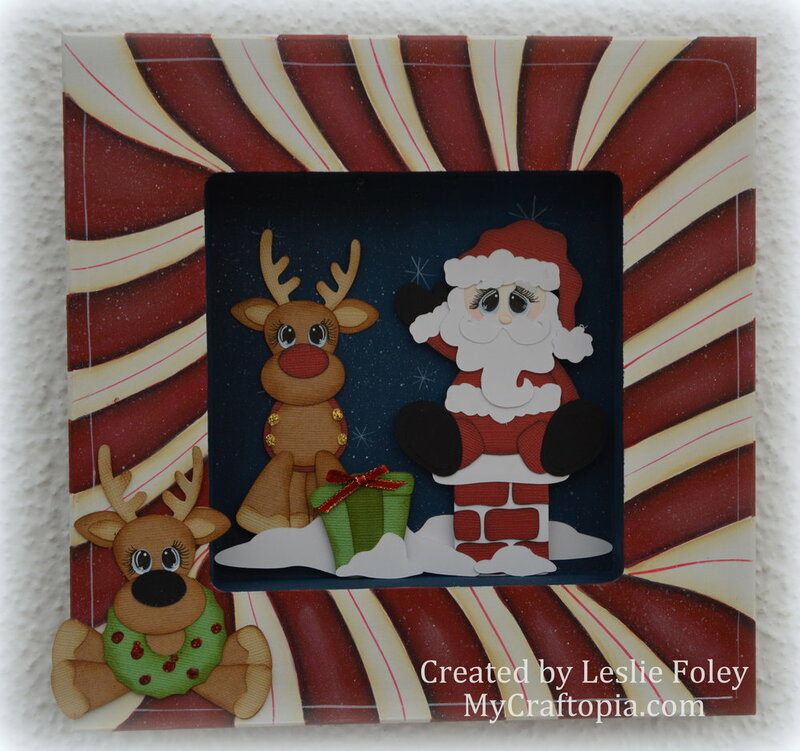 It is using Santa and Reindeer and Stuck on the Housetop cut files from LSHD. Dec 13 My Christmas card for this year.